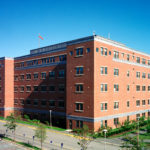 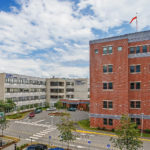 Webber West (III) is a five-story medical office condominium for physicians and service providers located on Northern Light Eastern Maine Medical Center’s Bangor campus. 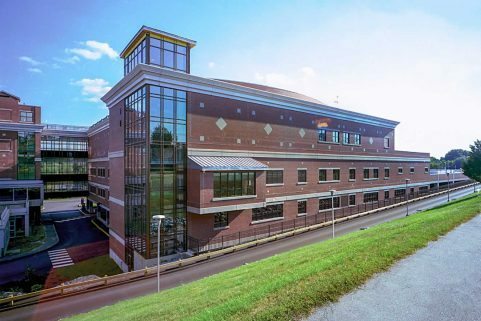 This 95,818 SF addition is the third expansion to the Webber Medical Building and part of a campus master plan created with the assistance of WBRC Architects Engineers. 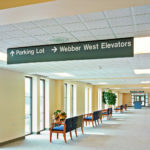 Webber West’s concourse-style walkway extends through the first floor and into the larger campus pedestrian walkways with convenient patient drop-off areas and plans for a future pedestrian bridge to the parking garage. 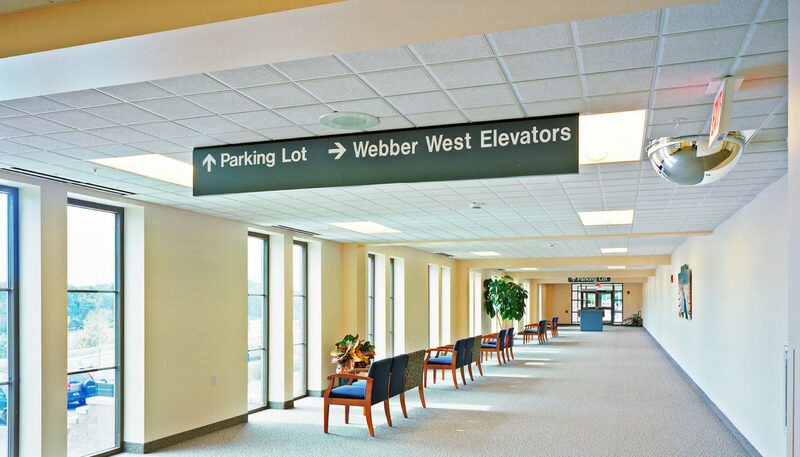 The concourse has generous amounts of glass that affords views of the Penobscot River. 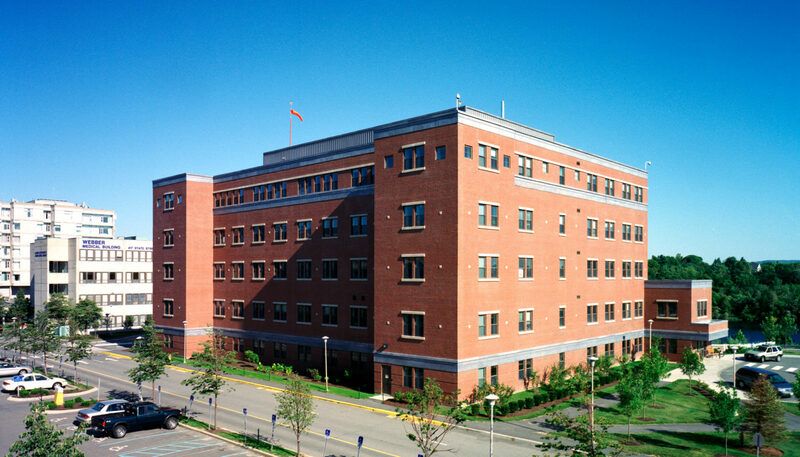 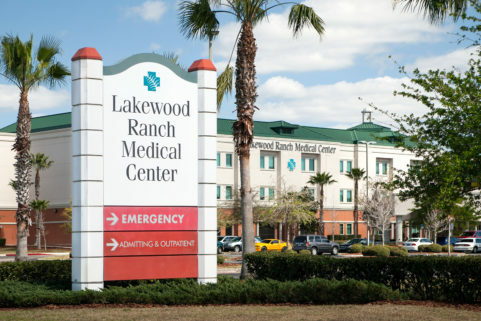 The building is constructed of a steel frame and cast-in-place concrete superstructure, with operable windows and a brick veneer exterior. 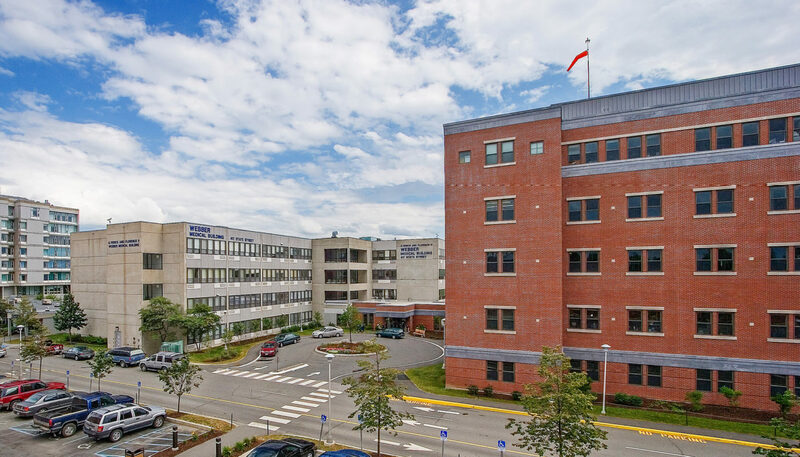 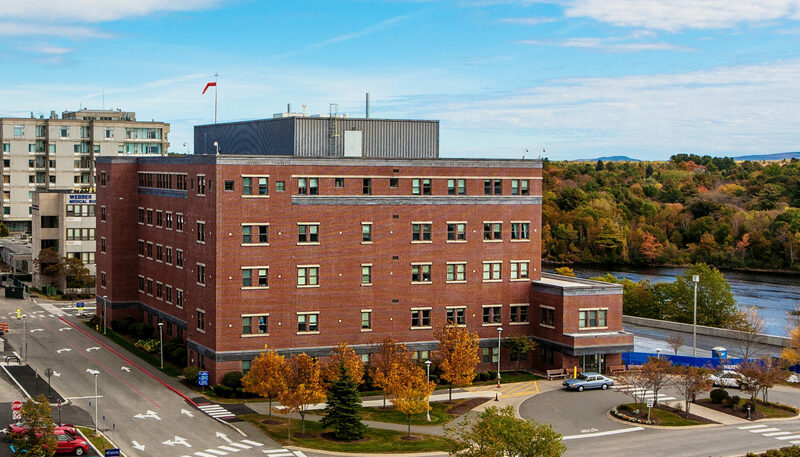 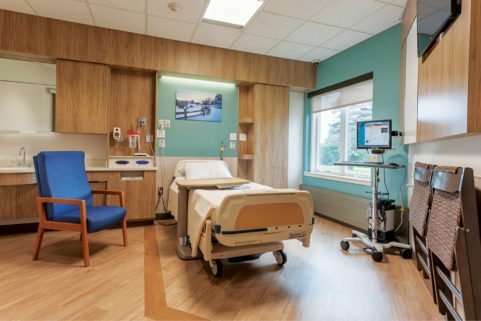 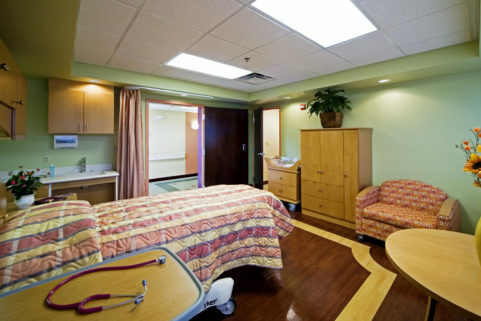 River views, ample natural light, and custom-finished tenant fit-outs make this a desirable and highly-adaptable resource for Northern Light Eastern Maine Medical Center. 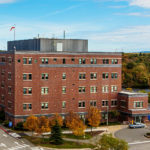 After Webber West was completed, WBRC has helped customize space for a variety of tenants, including Affiliated Laboratories, Dahl-Chase Laboratories, Women’s Healthcare of Maine, and most recently Miller Drug.